Haunted Dolls! Caught In Action On Tape! If you didn’t believe in haunted dolls before, you just might after watching this video! 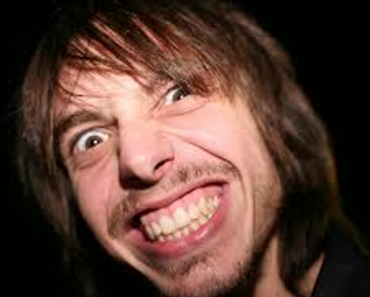 Number 4 freaked me out! 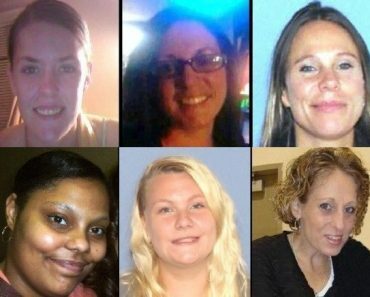 Chillicothe Ohio – Whose Killing Off The Ladies – And Why? 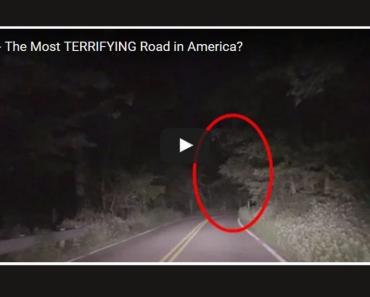 The Most Terrifying Road In America – Clinton Road! It Even Sounds Scary.